There is a certain place in my heart for this type of mashup. Something about hearing house music with hip-hop vocals on top of that. 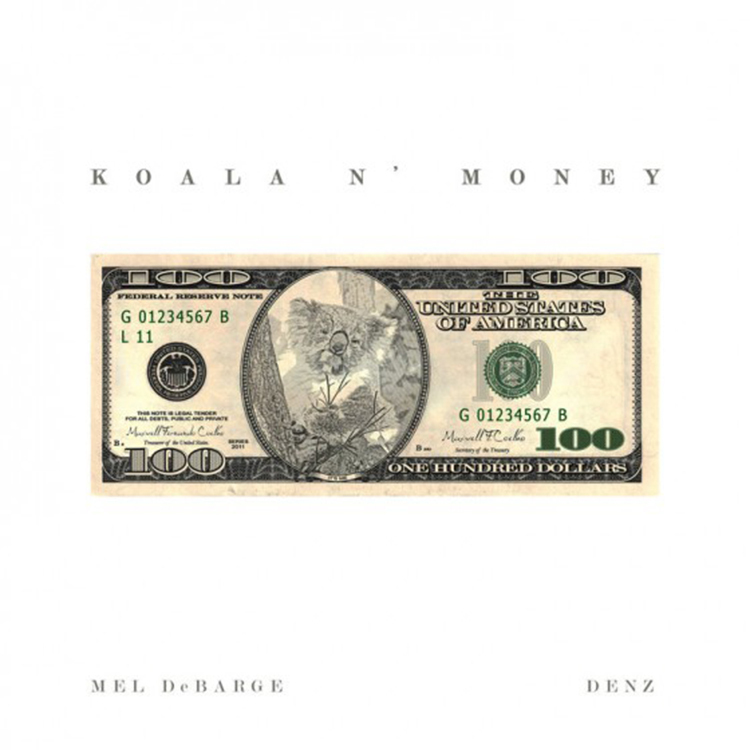 Mel DeBarge and DenZ have taken Oliver Heldens’ “Koala” and mashed it with Future’s “Covered In Money.” The amazing combination has turned into something incredible! You got a trap house mashup that is so awesome. You will easily impress everyone by dropping this track and it will easily get the party started! Check it out now! Download it too because it is free!